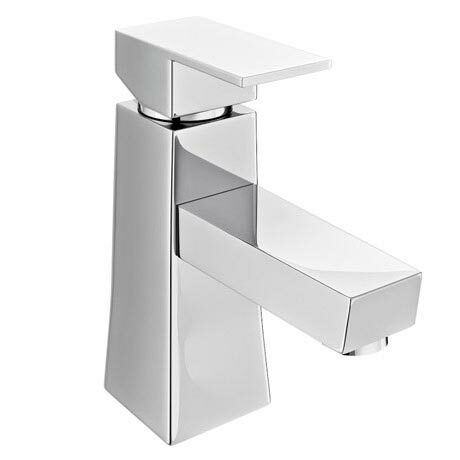 The innovative Dynamo mono basin mixer features elegant clean design and single lever tap head. Manufactured from solid brass with a shiny chrome finish, it's minimalist design will bring a touch of sophistication to your bathroom. Supplied with a slotted brass click clack waste, would be suitable for any modern bathroom. Single lever handle controls temperature and flow of water. Hi Graham, yes, this basin mixer and waste will fit a 35mm tap hole. Thanks!